Published November 18, 2016 at 548 × 365 in Praise God! Divorce was not God’s plan for our lives! Burnt Divorce. 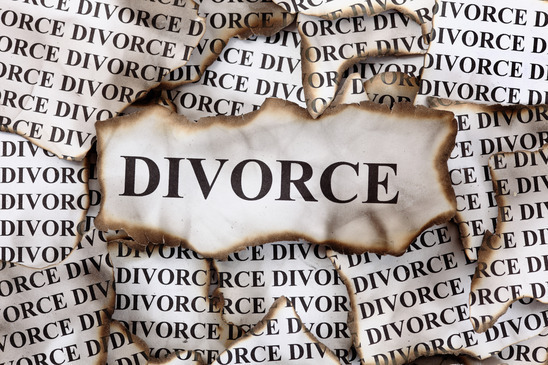 Burnt pieces of paper with the word “Divorce”. Close-up.